One of the best ways to protect your investment and extend the life cycle of your new floor is frequent and proper maintenance. 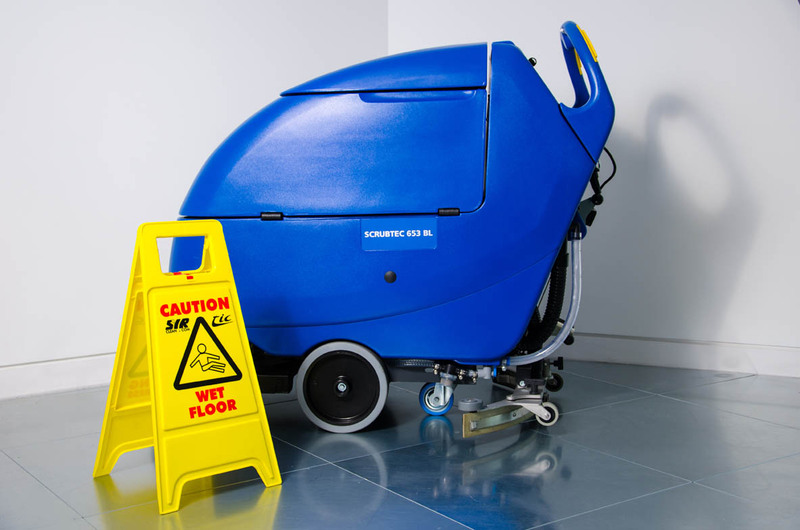 Another reason is that flooring manufacturers have detailed written maintenance recommendations that specify methods, equipment and materials that must be used for routine and heavy-duty cleaning. In most cases, when these written maintenance methods are not followed the manufacturer’s warranty could potentially be voided. Therefor it is critical that you have your new floor maintained by someone that understands flooring. Wholesale Floors is an excellent resource for knowing who to contact and what questions to ask, then we will help you devise a detailed maintenance plan for your new or existing facility. When executed correctly a simple maintenance program can easily double the life expectancy of your new flooring keeping your flooring and facility looking good over the course of its lifecycle. Over time this saves money by prolonging replacement which greatly reduces your overall impact on the environment. Wholesale Floors is proud to offer maintenance programs that ensure your satisfaction with your new flooring for years to come………..Call us today for a free maintenance consultation.